Immediately after the ratification of United Nations Security Council Ruling 2231, which provided the Security Council’s endorsement of the Joint Comprehensive Plan of Action (JCPOA) negotiated by the P5+1 powers in Vienna, Iran began planning to execute missile tests. Iran carried out its first such test in October, launching a ballistic missile called the Emad, or “Pillar,” which was large enough to be nuclear-capable and with adequate range to bring much of the Middle East under its umbrella. Though Iran denied that it was intended to be nuclear-capable, the Emad’s accuracy is so poor that other warheads are impractical choices for it. It is thought to be accurate only to 500 meters, meaning that it would strike somewhere within five football fields in any direction of its intended target. Today in a Reuters exclusive, it was reported that a confidential report by the United Nations’ sanction watchers found that the October test was a clear violation of a United Nations Security Council ruling. The ruling violated was not 2231, however, but the earlier 1929. That ruling remained in force until the JCPOA took effect. The panel noted in passing that this was the third Iranian violation of 1929 in the last few years. The panel’s report did not rule on whether 2231 would continue to restrict Iran from conducting ballistic missile tests, though it asserted that they would be “covered” by the section of that ruling that “calls upon” Iran not to conduct such tests. Unlike the earlier ruling, the language is not a ban. The existence of multiple tests under the old ruling suggests that such a ban is hardly effective as a restraint in any case. The panel has not yet ruled on a second Iranian missile test since the JCPOA agreement. 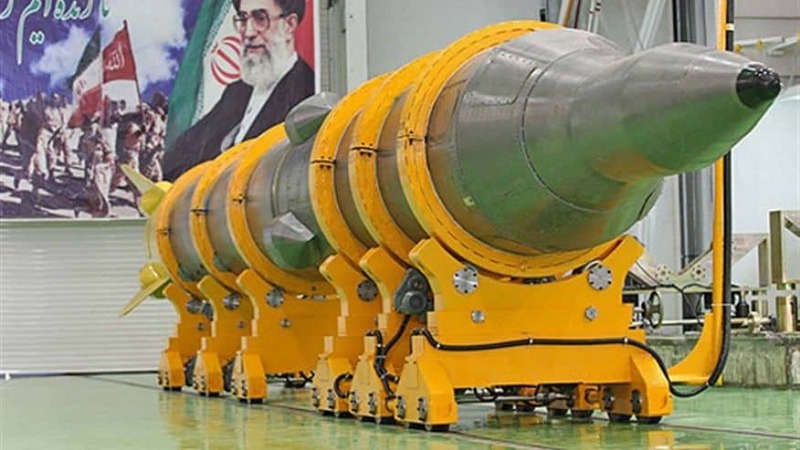 This missile, the Ghadr-110, is an evolution of a design originally obtained by Iran from North Korea, which has its own rogue nuclear weapons program. The Ghadr-110 is not only nuclear capable but is far faster to set up and fire than its predecessors, being able to be launched within half an hour of receiving orders. The closing of the IAEA report and the end of UN Security Council Resolution 1929 brings a finish to a completely ineffective system of restraints by an international community that has failed to muster the will to enforce its decrees. 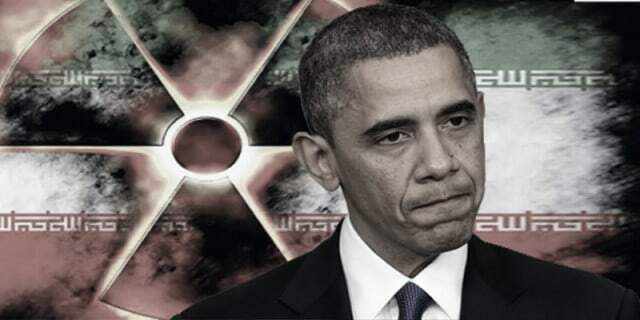 Iran’s strategy of defiance and deception was completely effective in obtaining its ends under this system. Whether 2231 will be more effective in spite of its weaker language remains to be seen.